The FIFA Youth Football Survey was conducted in 2016 with the aim of gathering information about youth football globally. It was set up in order to evaluate the support that will be required in the future and to collate feedback in order to adapt our services accordingly. The survey collected information in nine key areas related to youth football, including youth football competitions, governance and perception of youth football. 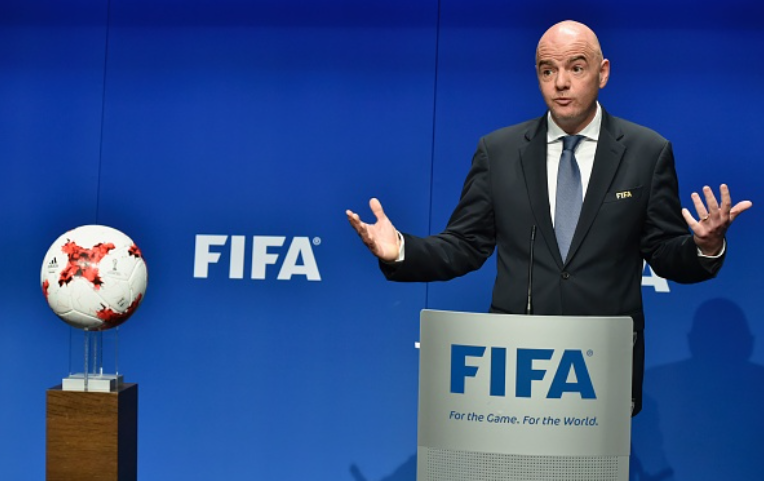 It was answered by 178 FIFA member associations (MAs), which amounts to a response rate of almost 85 per cent. This response rate has enabled FIFA to draw conclusions and provide recommendations which can be applied across all confederations depending on the specific needs in the different regions. Although youth football is highlighted as being in need of investment, the game is not perceived as an attractive area to actually invest in, which highlights the issues that FIFA must tackle in order to improve participation rates. Based on these findings, FIFA say they will be able to better analyse and assist youth football development worldwide and the member associations in setting benchmarks for their youth development programmes. But they have their work cut out for them with the contradictory answers given to them by their member associations, and this is clearly a problem that won’t go away. What are your thoughts on this? Do you think it’s hypocritical for MAs to say they should invest, yet don’t think it’s worthwhile? Let us know in the comments below.